This entry was posted in In School Service, Service Leaders and tagged Give A Year, Reward, Service Leader by City Year South Africa. Bookmark the permalink. Sometimes I come to your blog just to read stories like this one. It re-inspires me as a Program Manager in Columbia, South Carolina to work harder and give it all I can. 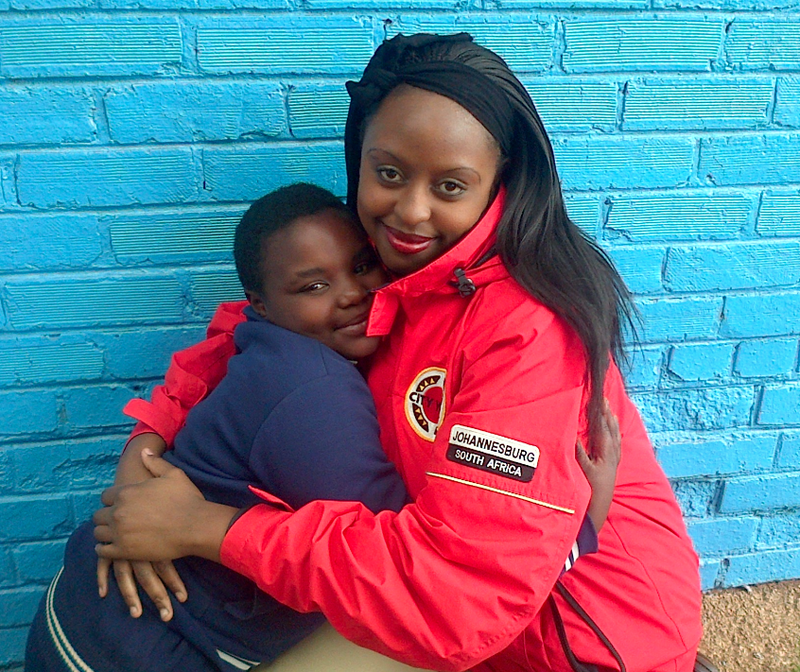 I love that City Year is able to have such a big impact on children in South Africa!